Parc Elise if one of the many new developments along the Canada Line, along Cambie Street. 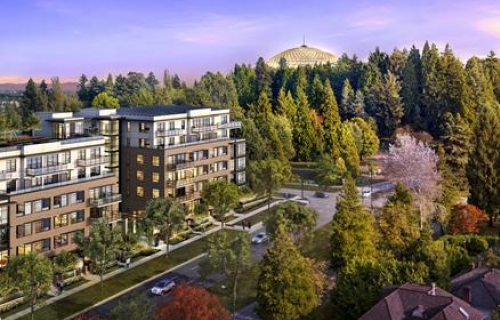 Parc Elise promises to be a master-planned condo development at the entrance to Queen Elizabeth Park. Oakridge Shopping Mall is just a short distance to the south of PArc Elise. For early buyers, the developer is offering from $5,000 to $15,000 incentive. If you like to get the floor plans, prices and the best selections on the homes for sale, kindly contact us.